Taking care of your personal or professional image in the internet is just about the same as it is in real life. It doesn’t matter if we’re talking about blogging, selling products online, establishing a corporate presence or maintaining a personal website. 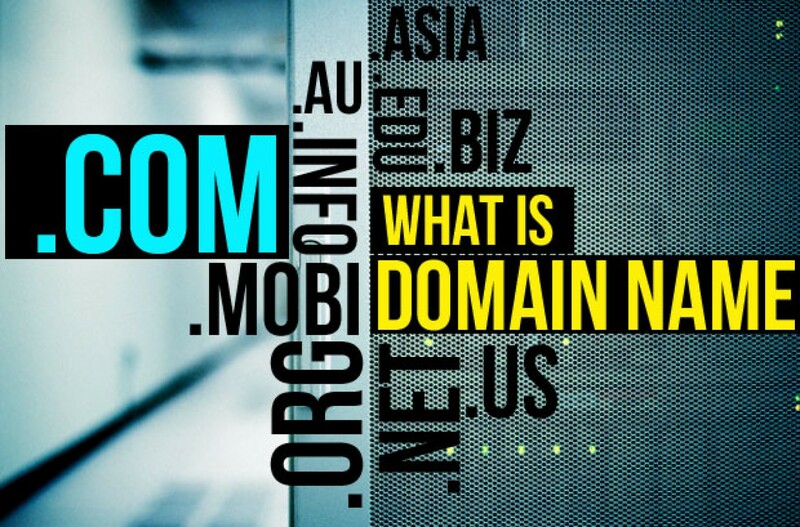 Getting your own domain is of great benefit for all purposes you might have. Shooting a claim like this without arguments is hollow though, so let’s take a look at some reasons why having a custom domain is important. Which gives you a better impression: yoursite.microweber.com or yoursite.com? The latter is shorter, establishes a more credible mood and seems professional. It’s like having a concise, good designed and well written CV. Your own domain ensures a unique web presence and adds a “trust” factor to your online image. If you’re serious about what you’re about to do – blogging, selling or giving expert insight, then a custom design is a must. Imagine you’re thinking of achieving a brand identity. You surely want your own independent website that will engage customers better. Speaking in terms of SEO, a domain is much easier to find in searches. Keep in mind that some search engines will only index the first page of a domain site, so a subdomain (yoursite.microweber.com) would be left out. And even if they weren’t, search engines take a domain as a more serious entity than subdomains. It’s the same as the impression, just for engines, not people. You do a query for books and surely the engine sees yoursiteforbooks.com as a more trustful resource than yoursiteforbooks.microweber.com. Another fact is that a while ago Google made a significant change for subdomains. Results coming from subdomains are considered a part of the root domain (so yoursite.microweber.com is a part of microweber.com) and this affects searches too. Having your domain includes the freedom of targeting a specific country, depending on your focus. So for example if you’re a French local vegetable supplier and wish to establish your online shop, yoursiteforveggies.fr will be way better than yoursiteforveggies.microweber.com. Thus people from your area (which are your target audience) will find you easier due to the country-specific top level domain (TLD). Localization matters – this way you can achieve a good presence in the search engines’ preferences for local content. Which means driving more traffic to your website, of course and excelling in terms of competition. This might seem small to some of you, but it really gives yet another very big impression. A @gmail.com or @yahoo.com e-mail is one thing – your own personal e-mail is another. The contrast between [email protected] and [email protected] is extreme when it comes to me being a bookseller. Google AdSense is a fitting example here, but it’s not the only one. The idea is that your own domain equals your own way to make money from your own adverts. AdSense is very strict with website approval and many subdomains will not be approved by it. Even with subdomains that are approved, the procedure is very strict and is overall less effective than having your own custom top level domain. There may be dozens of ideas in your mind and many of them are future prospects. While you won’t be focusing on them now, it’s a good idea to secure a domain for your project-to-be. Otherwise you risk someone else getting the domain and stealing possible visitors and customers you might have. Don’t forget – your desired domain is available now but it may not be later. Act quickly and take it so you have a place to expand your projects on. Aside from these six good reasons of having your own personal domain, here are some quick tips when choosing and purchasing one. Make it an easy to type/easy to spell one. Mistypes may cost you some potential visitors and you don’t really want this, do you? Secure it. Take both .com, .net and .org as not to have someone confuse your visitors by having your website on another TLD. .info is good to secure too. Choose your scope – if you’re going local, use a regional TLD and include your location. 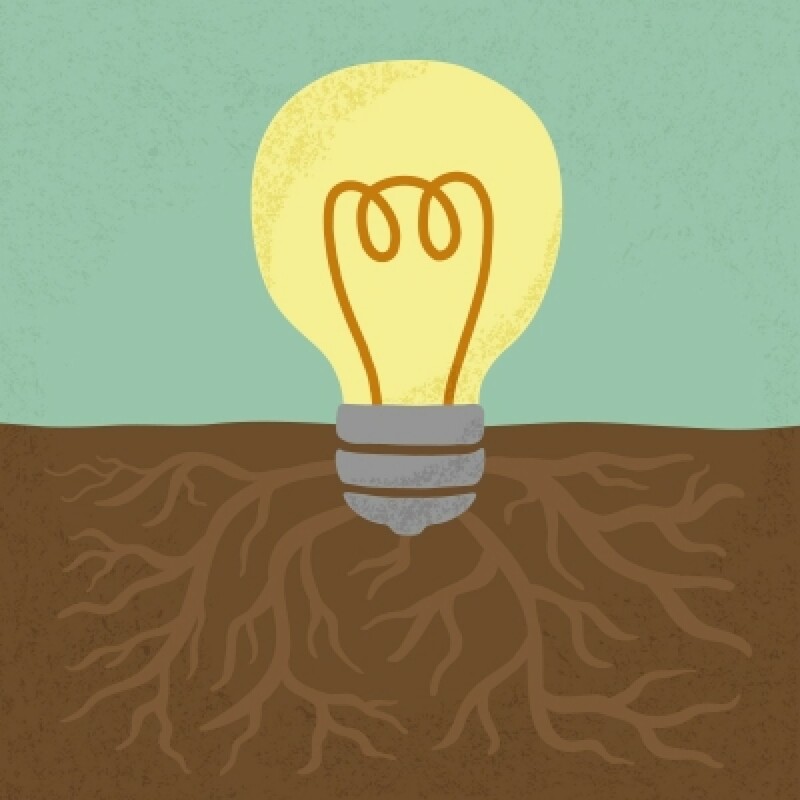 Try to include keywords or words that relate to your niche. For example, if you focus on a blog that relates to making your home more comfortable - including anything from slippers, to kitchen decorations or utility tools like lint remover machines...You'll want to have a suitable word that describes this feeling/angle. Don’t use dashes, numbers and other uncommon symbols or abbreviations. Be creative and try to think of something memorable and standing out from the rest. Be wary of trademarks – if there is a copyright infringement from your side, your domain will eventually be taken down. Registering a domain for a longer period is better as it establishes more serious intentions. And instead of a conclusion, here's Dot-o-mator - a pretty fine tool that will help you craft your domain name if you're out of ideas.